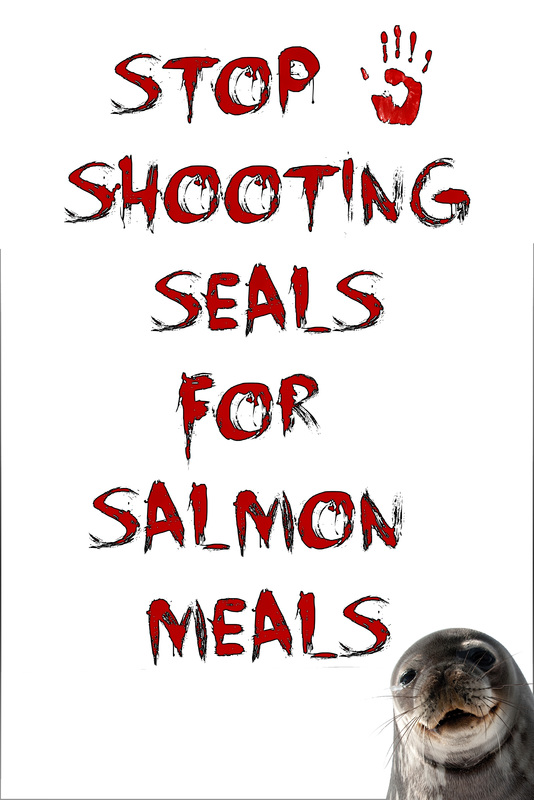 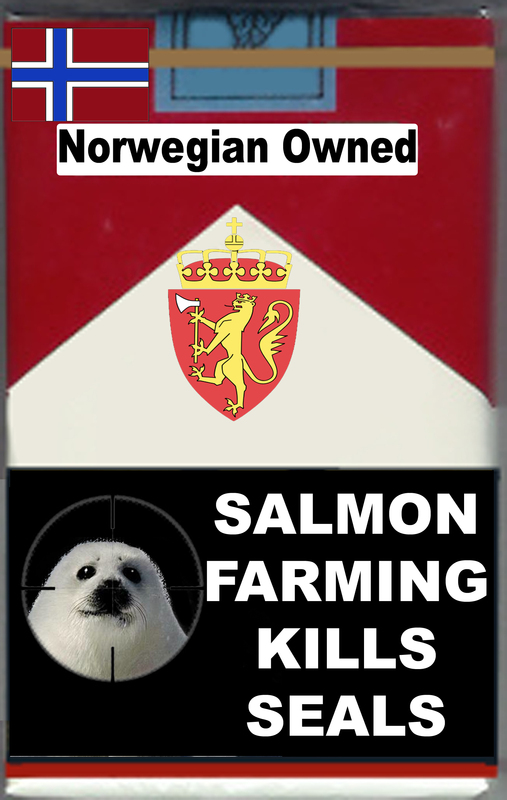 Supermarkets: Stop Killing Seals at Salmon Farms! 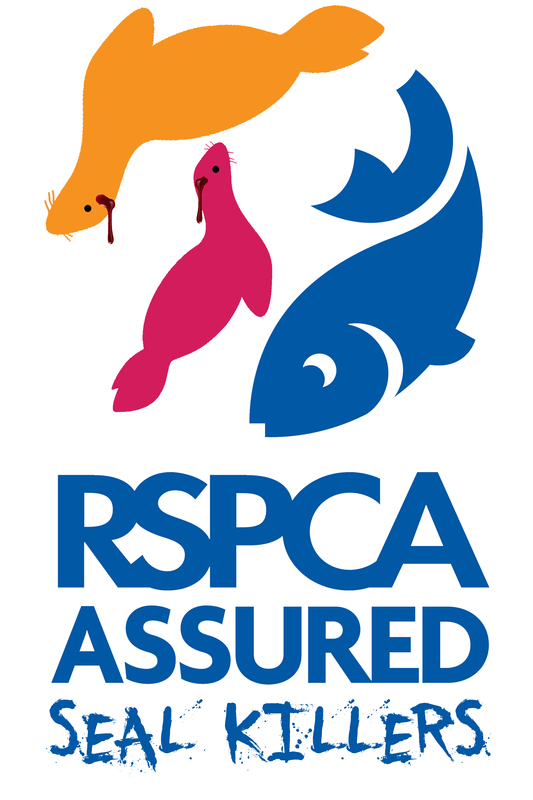 In the run up to Xmas, the Global Alliance Against Industrial Aquaculture (GAAIA) is organising protests outside supermarkets in London (9 December) and outside the RSPCA's head office in Horsham, West Sussex (10 December) - details online here. 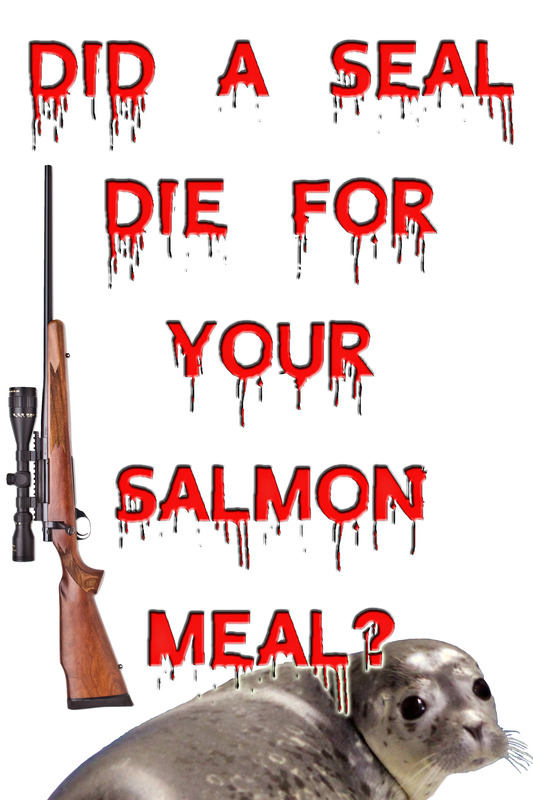 Please join us and share on Facebook! 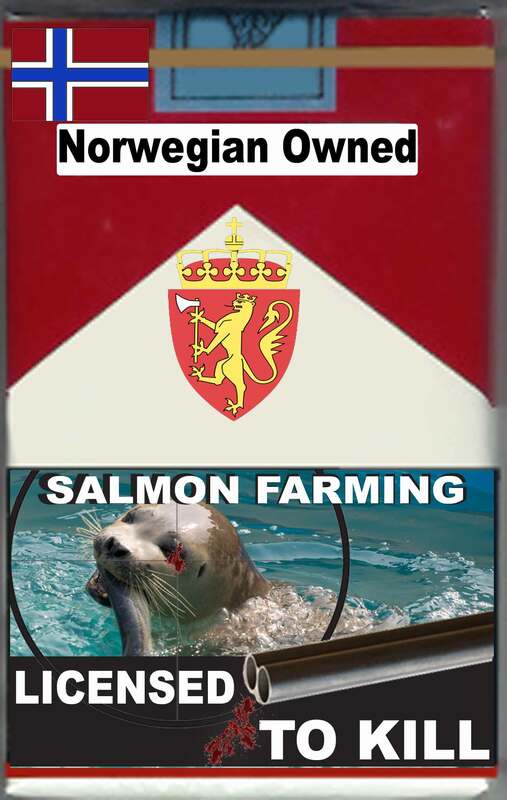 Will you pledge publicly to stop sourcing farmed salmon from seal-killing salmon farms? 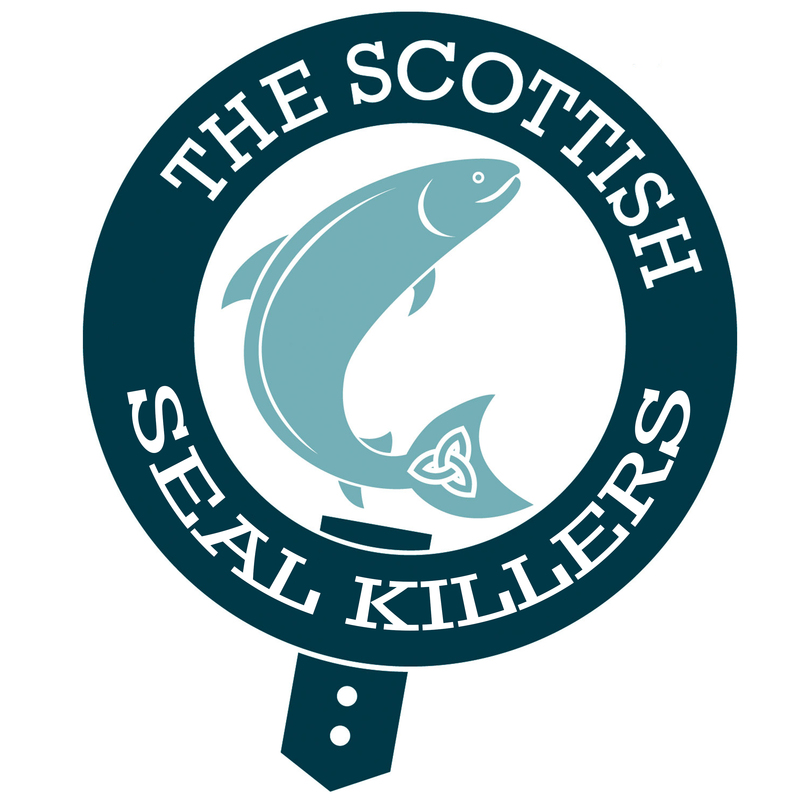 "Put simply, retailers do not need to source Scottish salmon from seal-unfriendly farms," stated the letter. 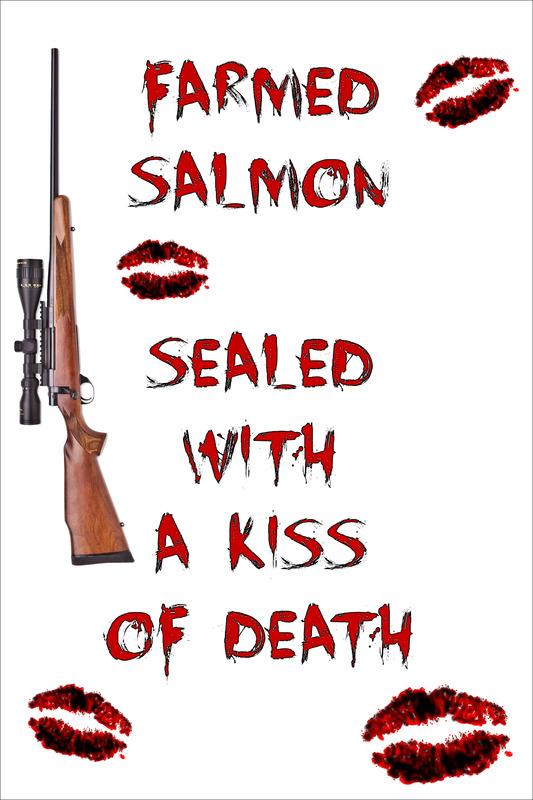 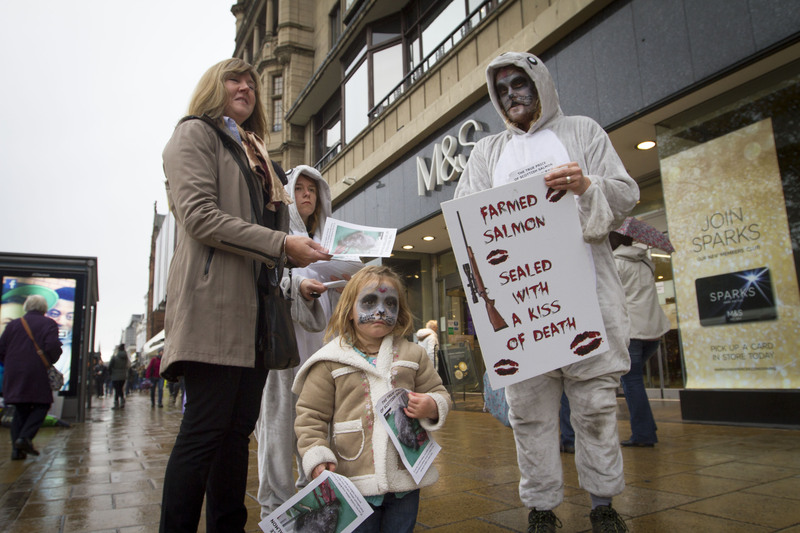 "Nor do the public want to buy Scottish salmon sourced from such lethal farms. 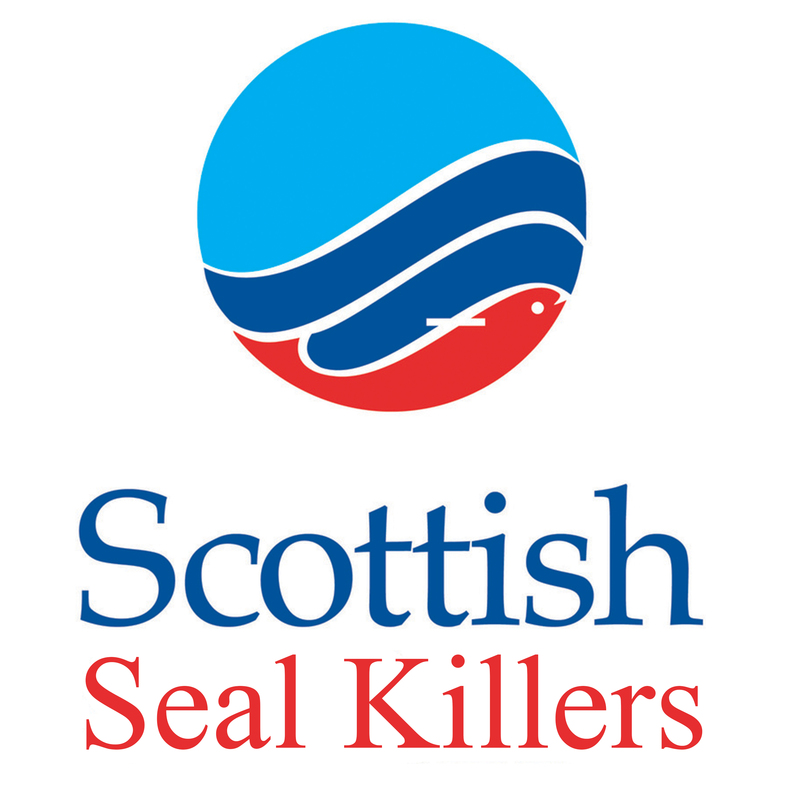 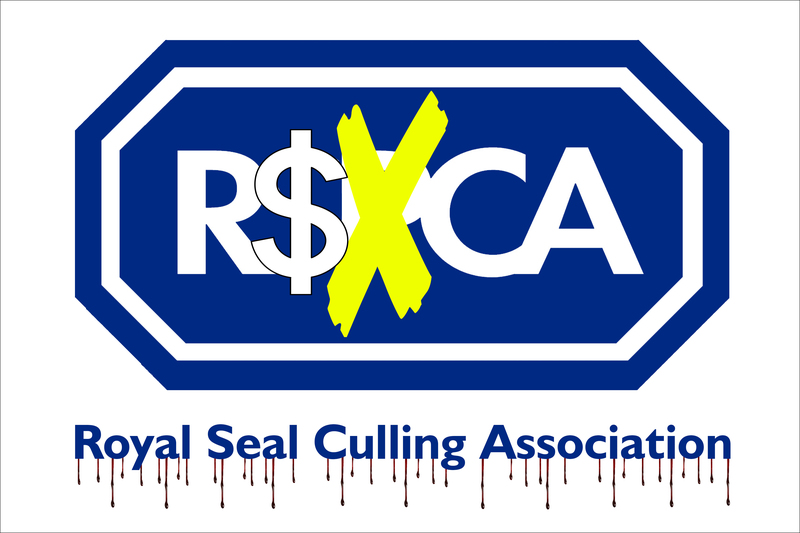 An opinion poll by Metro in October 2015 reported that 87% of people are opposed to the killing of seals on salmon farms." 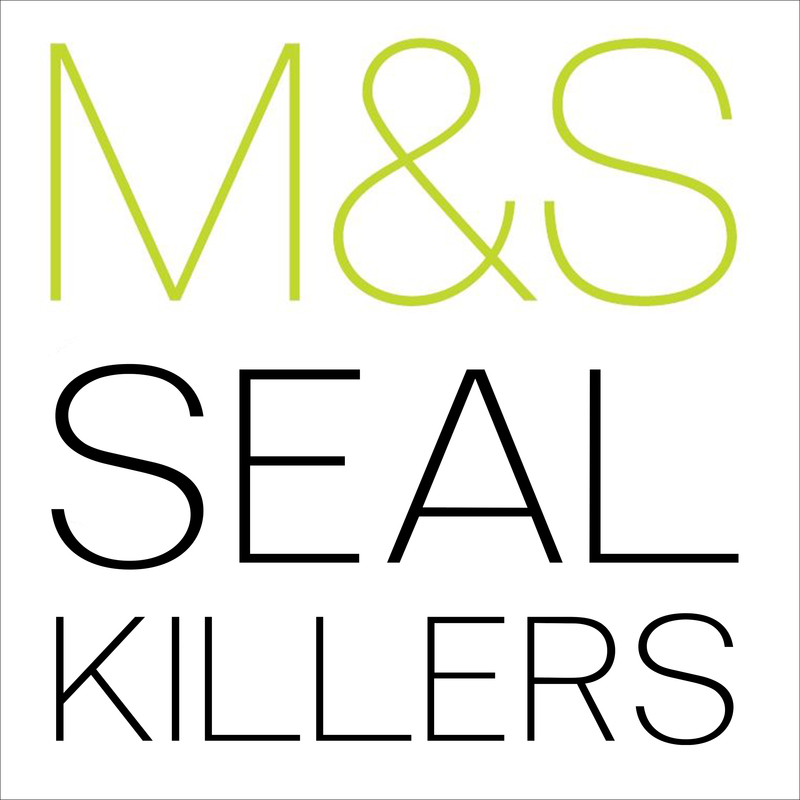 Will retailers give seals are early Christmas present by pledging to introduce a cease-fire on salmon farms? 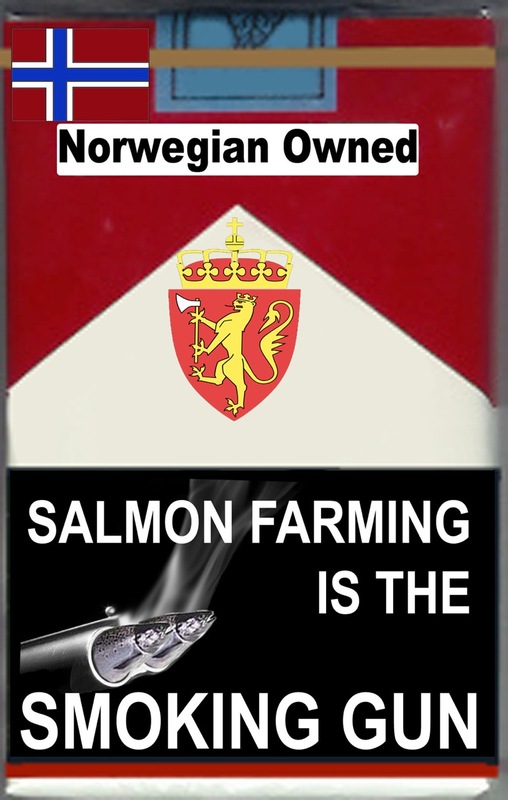 For more information please read GAAIA's "The Killing Farms"